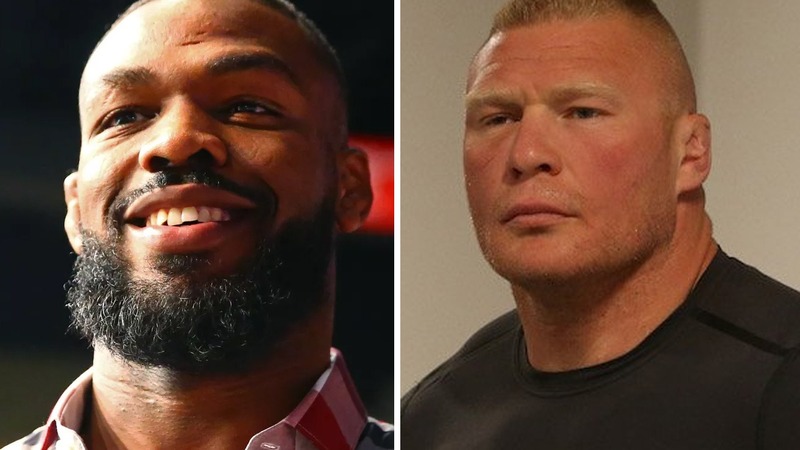 UFC president Dana White recently drop a bombshell that he is actively pursuing a potential heavyweight showdown between former division champion Brock Lesnar and ex-Light Heavyweight kingpin, Jon ‘Bones’ Jones. Both fighters are still under USADA suspension, but that wouldn’t stop Promotion’s head White to get the wheels in motion for when the two former champs gear up for a UFC return. That means if you bet $100 on Brock Lesnar you would earn a net profit of $260. A winning $100 bet on Jon Jones would win you a net profit of $28.57. These are just general odds and tells Jones can easily sweep Lesnar regardless of a size disadvantage. These odds don’t mean their fight is happening. As Jon Jones has failed USADA administered test in the wake of his third round technical knockout victory over Daniel Cormier at UFC 214, tested positive the day before the fight for turinabol, a banned substance (steroid) and facing an uncertain MMA future. Moreover, UFC is channeling Brock Lesnar to compete for the title fight against the winner of Stipe Miocic vs. Daniel Cormier at UFC 226. Lesnar hasn’t competed since the UFC 200 pay-per-view (PPV) event, where he captured a unanimous decision win over the still-bitter Mark Hunt, later the win changed to no- contest after failing his drug test. We’ll have to wait and see how this super fight playout as both Jones and Lesnar needs to clear their USADA hurdles first.